What do we do and who are we? Rotaract Groningen International? Yes, you are right. It’s about the time to create an International Rotaract Club in Groningen. And you could be part of it. If you’ve always dreamed of being part of the Rotaract community, work together on projects that could help others, use your creativity and participate in Rotaract meetings all around the world but never found the right club, here is your chance. Are you international-minded and do you want to do something good for society, develop yourself and while doing this get to know new people and make friends for life? 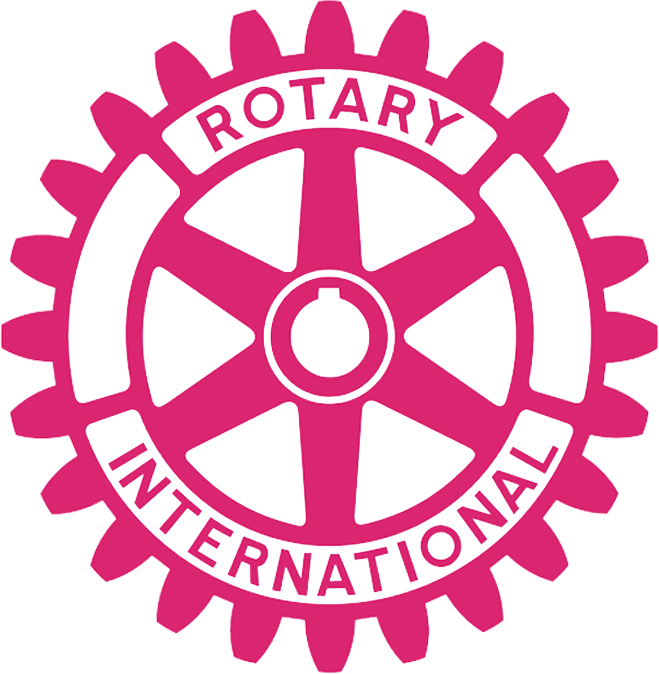 In the beginning of 2019 Rotaract Groningen International will be formed (youth-Rotary) A group of young, ambitious people with different backgrounds with an age between 18 and 30 that is focused on service projects, self-development and networking. Rotaract Groningen International Rotaract is a part of Rotary and with that, you will become part of a local club but also part of a global Rotary family.